The 8th of june 2012 Houdini la Haya was born, 5th offspring of our preferent mare Wiluca la Haya. Houdini is a well build strong colt. 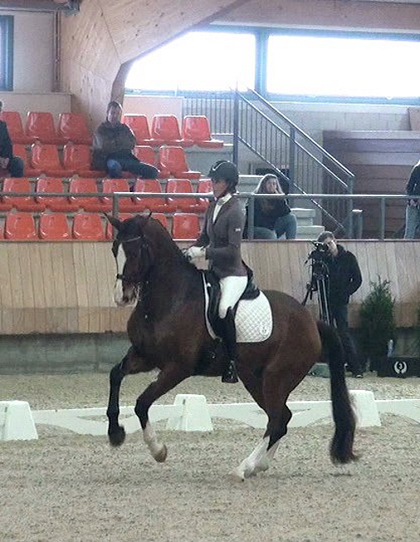 Father is the Grand-Prix sire Krack-C.
VIDEO of Houdini 1,5 month old.